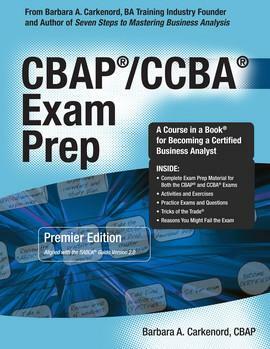 Get yourself ready to be eligible for the IIBA-CBAP Exam ! Read our CBAP exam prep Application Tips here below. How to declare business analysis hours ?